Creating a community of qualified specialists and informed clients. 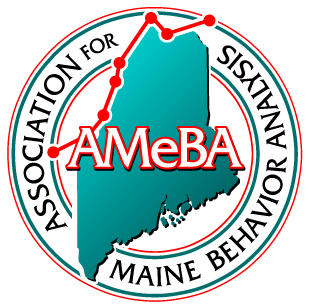 In 2012, AMeBA started in Maine with just four members meeting to discuss the ethical responsibility for Board Certified Behavior Analysts (BCBAs) to have an ABA association in Maine. Learn More.